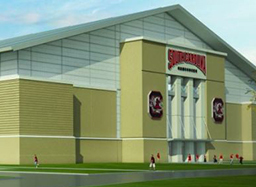 University of South Carolina selects Sherman Construction to build a new Indoor Football Practice Facility in Columbia, SC. 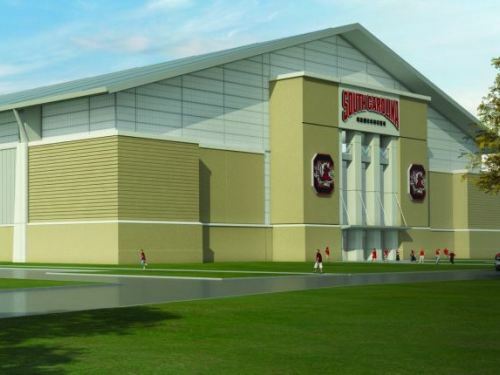 The completed facility will be over 111,000 SF and house a full-sized regulation football field accommodating field goal kicking, as well as other support facilities, training and storage rooms. The building design and construction will execute ?green? building principles and achieve a Silver LEED Certification by USGBC. The work should be completed over the next year. The completed facility is contracted for $11.5 Million. The designer for the project is Watson Tate Savory of Columbia, SC, as well as associate architects RATIO Architects. 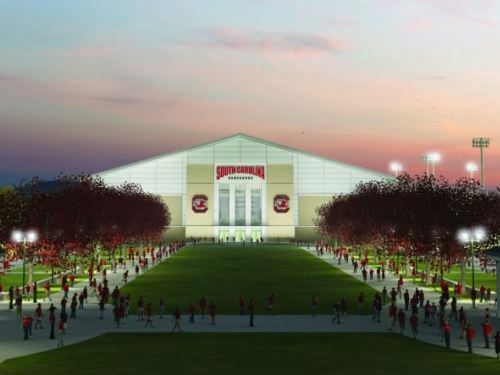 Learn more about the USC Indoor Football Practice Facility.